Welcome to the forum home of the North Carolina FJ Cruisers! We are proud supporters of Victory Junction and the Food Bank of Central and Eastern North Carolina! We are also proud to be an Official Partner Club for Tread Lightly! Welcome! tell us about yourself and your rig! Let us know if you spot another NCFJ member!! Find info on all group organized events here. Post all individual trail rides here. In this section you will find great technical write-ups and step-by-step "how-to" documents. PLEASE READ ALL DISCLAIMERS AND DIFFICULTY RATINGS BEFORE ATTEMPTING ANY OF THESE MODIFICATIONS AND PROCEED WITH CAUTION! Rating system is 1 wrench - 5 wrenches , 1 being easiest, 5 being most difficult. *** For articles without rating, please proceed with caution and consider them all 5 wrenches. 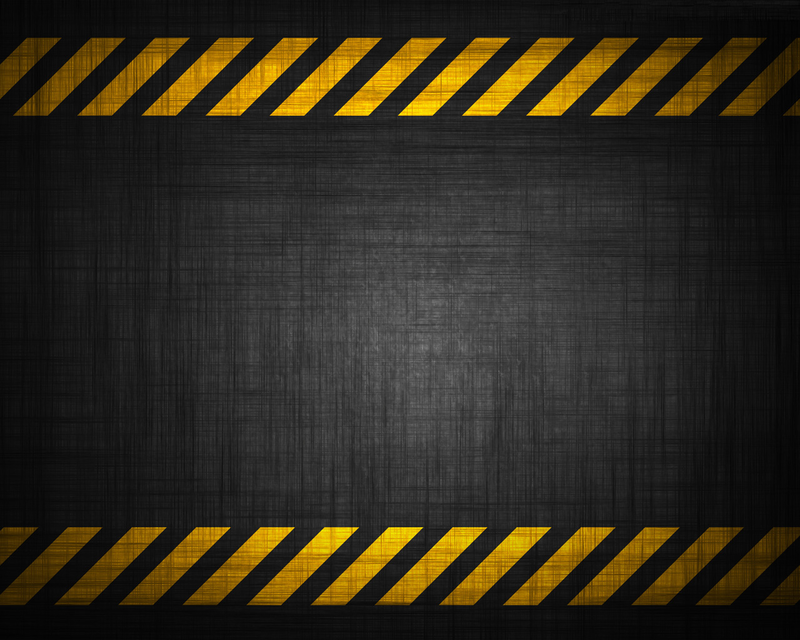 These articles are currently under review for their difficulty levels and will be updated as soon as possible. Post your awesome builds here! The hangout for all the 6MTs in the group. The place for parts and parts numbers. If you have a mod and want to share the specific part number, post it here so other members can use the info. NCFJ Group organized event photos. Photos and videos of individually organized trail rides. Dedicated area for all of our 4Runner family members! Southeast Overland © LLC is a vehicle-based overland and exploration company located in Seneca, SC. We carry merchandise that will help you enjoy your adventures from roof racks and roof top tents to recovery gear and GPS units. Please visit our STORE to browse or to make a purchase, and let us know if you see anything you want that we don't carry. Orange Boxx Design and Fabrication is geared toward making quality parts for your FJ Cruiser. We design our parts with the customer in mind. Alot of the parts that we design incorporate a design, logo or artwork that comes from the customer. 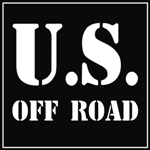 U.S. Off Road is based in Fort Worth, Texas and is part of the American Distribution network of websites and online stores. We have been in the motorcycle, ATV and vehicle parts business since 1999. All other FJ mod product reviews. If a particular mod gets alot of hits, it will be assigned it's own section.